This month we select a few grooming items to help men face the challenges of the winter season. Following are several products for men to use when facing the great outdoors. After hitting the slopes or hiking, sledding or cross-country skiing, we selected Kiehl’s “Ultimate Man” Body Scrub Soap. It claims to be a fatigue scrubber that men will appreciate after a day of adventure and outdoor sports — it’s true. 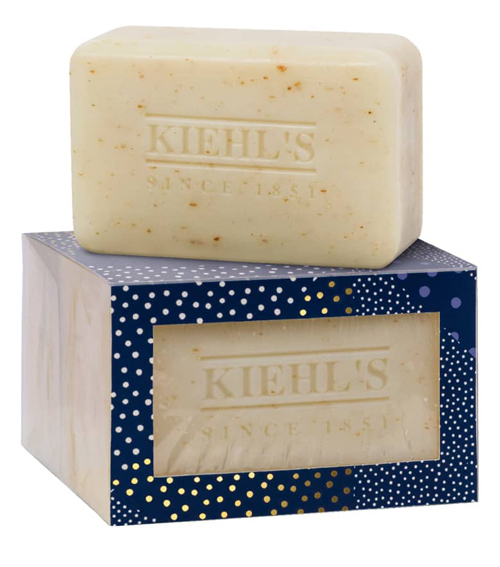 Made with sloughing bran, oatmeal and citrus extracts, this bar is not your traditional and generic soap. The Body Scrub Soap removes all the dirt, sweat and grim from your pores. We suggest the 3-pack. With all of the heavy wool and down-filled coats as well as multiple layers of clothing, men need to switch-up their deodorant during winter. 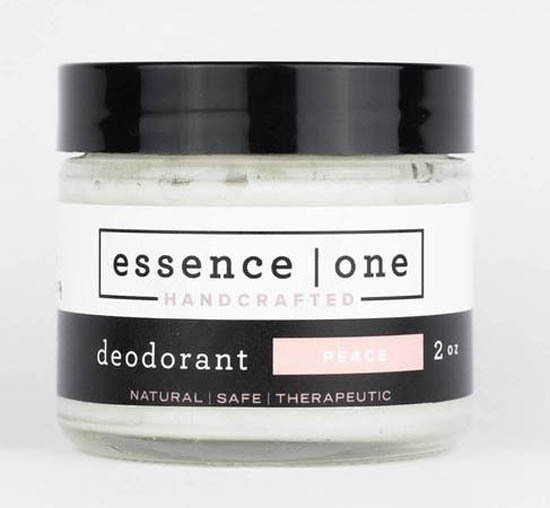 We’ve discovered, Essence | One, a handcrafted product that is natural, safe and therapeutic. It’s not like your traditional spray or roll-on but a salve that you apply by hand with as little as a pea. The results will keep you dry and smelling fresh. It keeps guys dry especially during outdoor activities. We also recommend The Essence | One lip balm to prevent and cure chapped lips. Eleni And Chris make a men’s shampoo for their salon signature collection. This energizing shampoo is made with Scandinavian natural ingredients like concentrated cloudberry. The scent is masculine and created for all types of hair. We like the 2.5 oz tube in particular for winter weekend getaways, daily trips to the gym or showering after a sports filled and snowy escape to your favorite ski slopes. The natural scent gave this shampoo extra points. A trip to the barber can be time consuming and costly regimen for a daily or even a weekly shave. While we agree that there is nothing like a professional shave, we also believe that the Rockwell Razor is the next best thing to get one of the best shaves at home. Tried and approved, this razor system is unlike electric razors or even the plastic disposables. 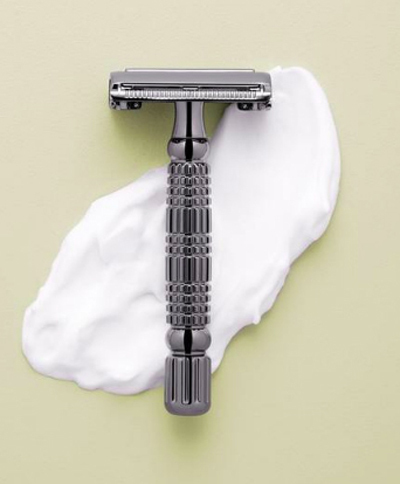 The double-edged blades are a little intimidating at first and may seem antiquated, but the results are above par and provide men with a close shave, edging and sculpting of facial hair. Note: Take caution when inserting and discarding the blade. Our test demonstrated that each blade provides at least 5 shaves depending on beard density. Save the protective sheath to throw away used blades. Read Metro Man every month for the latest in men’s health, hygiene, fashion and grooming.